Detailed 아바타 Family 나무, 트리. Not very professional but it is a very updated and detailed version where everyone is connected. (credits to me). 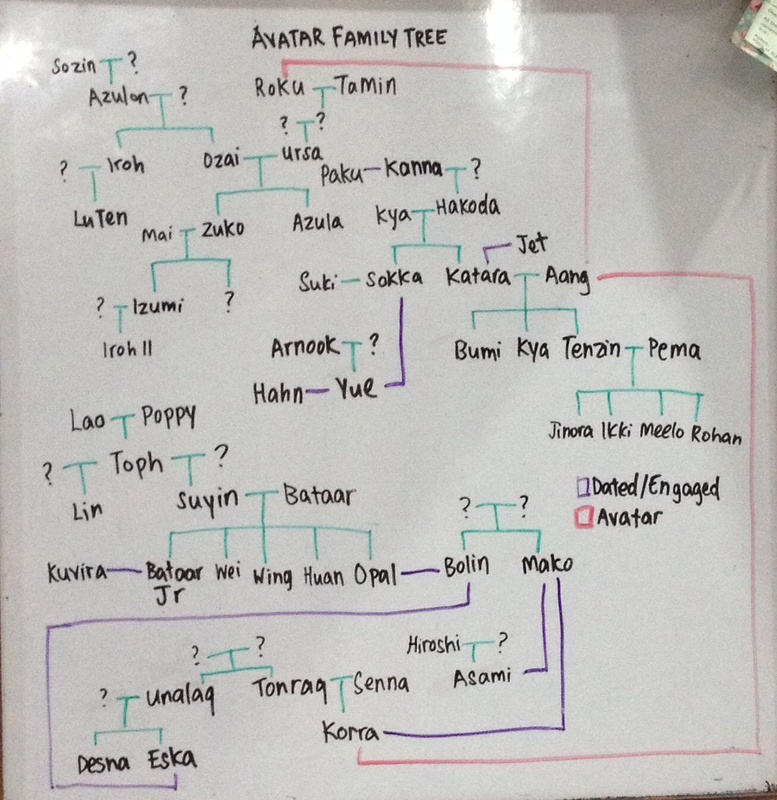 HD Wallpaper and background images in the 아바타 더 라스트 에어벤더 club tagged: photo avatar family tree. This 아바타 더 라스트 에어벤더 photo might contain 기호, 포스터, 텍스트, 칠판, 사인, and 서명.